52 is the new pokemon from soulsiver and heart gold? no. they are for pokemon black and white. its fine by me. he has interests and so do we. sometimes i have lots of lv 60s pokemons. i think i know reshiram and zekrom's lvs are when you face them in black or white. 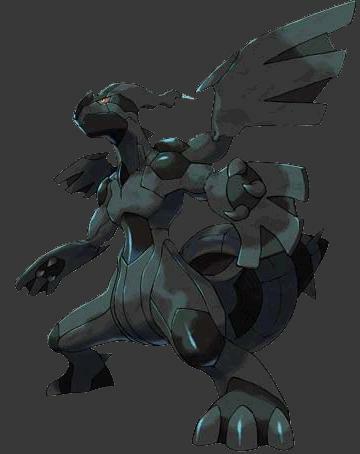 reshiram and zekrom are the mascots of black and white. people call legendary pokemons mascots for the games i dunno why. but they are cool looking. this time the 2 legendaries are in different color version. i can post more info for them. 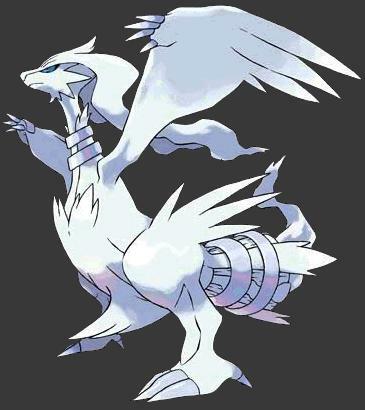 reshiram's ability is called turboblaze. very little known about it but it seems like when fire hits it, it's speed is boosted. zekrom's ability is teravoltage. it was onced mistaken for "terravoltage". it looks like when electric hits it, its electric moves powers up. the base stats for them hasnt been confirmed though.